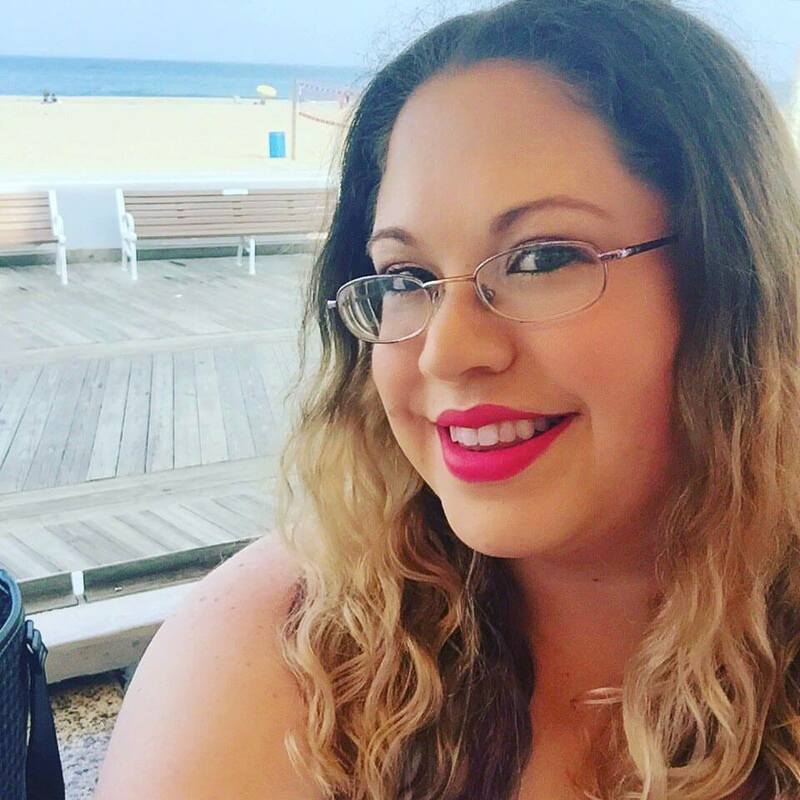 Over the last couple of years, I’ve had the pleasure of attending book conferences in the late fall/early winter and it’s kind of become a competition with my friends so see who can get their hands on the newest Kasie West book before the others (thus triggering a stampede of anxious readers and bloggers flocking to a single booth). When I managed to lock my hands around a copy of this at NCTE in November, it was like angels heralding, babies giggling and snow falling peacefully around me all at once. I’ve been excited for the FILL-IN BOYFRIEND for over a year, and trust me, it delivers. West has a knack for infusing wit, heart and quirk in all her main characters, and Gia is no exception. She sparkles on every page, making me laugh and swoon and sigh at all the right places. She is a good girl with a good heart and a few not-so-wonderful ideas that blow up in her face, often in humorous ways. The scenes between Gia and H—um, I mean, non-Bradley absolutely sizzle. Their chemistry is off the charts and what starts off as an unconventional date slowly evolves into a true friendship and more. It’s definitely one of my favorite YA romances ever. Fans of West are likely already lining up to buy THE FILL-IN BOYFRIEND , but if you’ve never had the pleasure of one of her books, I encourage—beg—you to start here. You won’t be sorry! I love West's contemporaries so I'm sure this one is just as good. Can't wait to read it! I've seen this cover around the bologsphere, but you know, I don't think I actually knew what it was about. But between the blurb and your review, this one is now on my TBR list. Plus I've been meaning to read more contemporary novels, so this one sounds like a win-win situation to me. 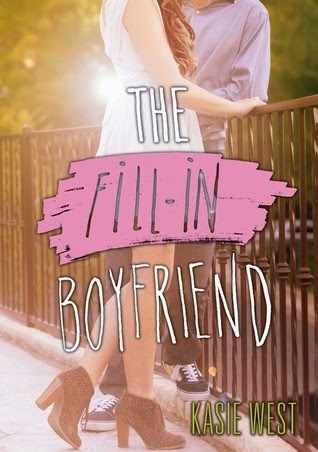 THE FILL-IN BOYFRIEND was exactly what I had hoped it would be and I just loved it! I think I connected more with other plots and characters from previous Kasie West books so this one didn’t take over as my favorite of hers but that doesn’t mean I didn’t love it all the same! I’m always so impressed with her storytelling and how she brings characters and plot to life.